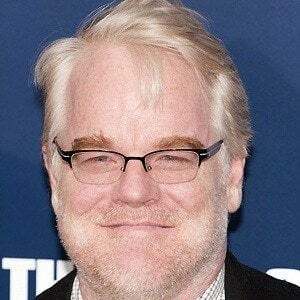 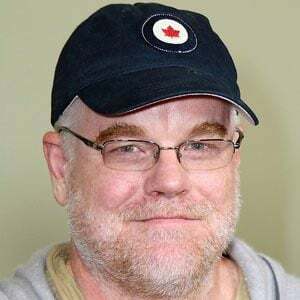 Won the Academy Award for Best Actor for his role in the 2005 film Capote and also earned praise for his roles in the films The Master (2012), Synecdoche, New York (2008), Doubt (2008) and Mission: Impossible III (2006). 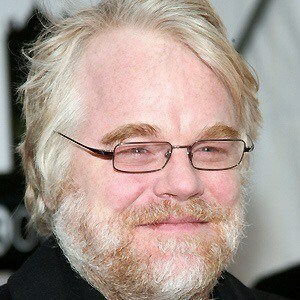 He also played Plutarch Heavensbee in the Hunger Games film series. 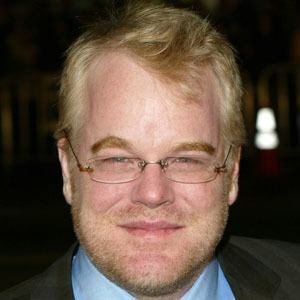 At NYU, he co-founded the theater company, the Bullstoi Ensemble, with actor Steven Schub and director Bennett Miller. 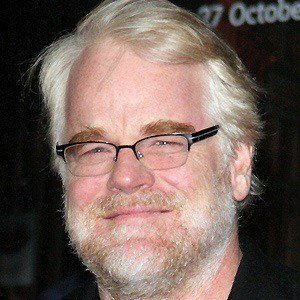 In the 1990s, he played supporting roles in the films Boogie Nights, Magnolia, The Talented Mr. Ripley and The Big Lebowski. 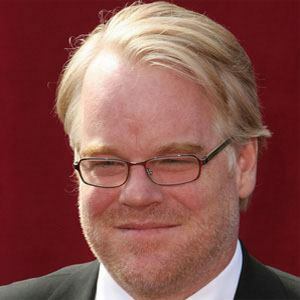 He received Tony Award nominations for his performances in the Broadway plays True West (2000), Long Day's Journey into Night (2003), and Death of a Salesman (2012). 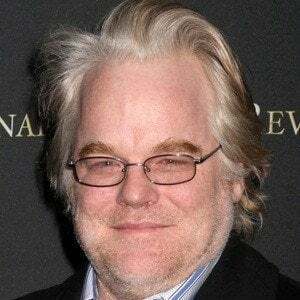 His brother, Gordy Hoffman, was the screenwriter for his 2002 film Love Liza. 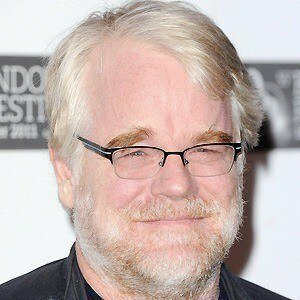 He was a favorite actor of director Paul Thomas Anderson, who cast him in Magnolia, Boogie Nights, Punch-Drunk Love, and The Master.